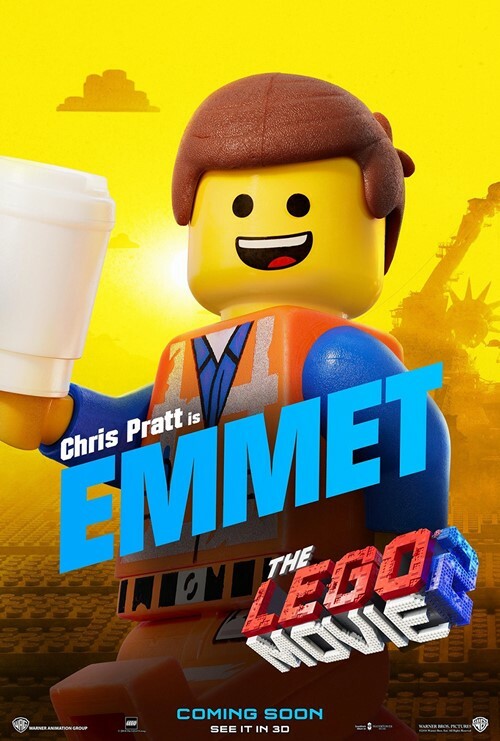 Get ready to see the return of Emmet Brickowski and the gang in "The Lego Movie 2: The Second Part". 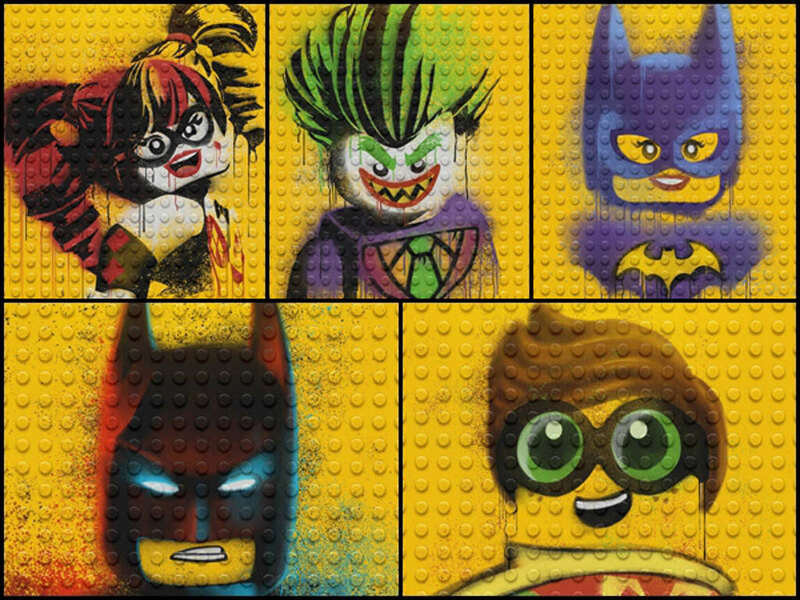 A set of character posters released by Warner Bros. reveal the new and old faces that will appear in the sequel to 2014's "The Lego Movie", where we will see Emmet travelling the galaxy in search of his girlfriend Lucy and their friends Batman, Benny, MetalBeard and Princess Unikitty, who have been abducted by aliens. 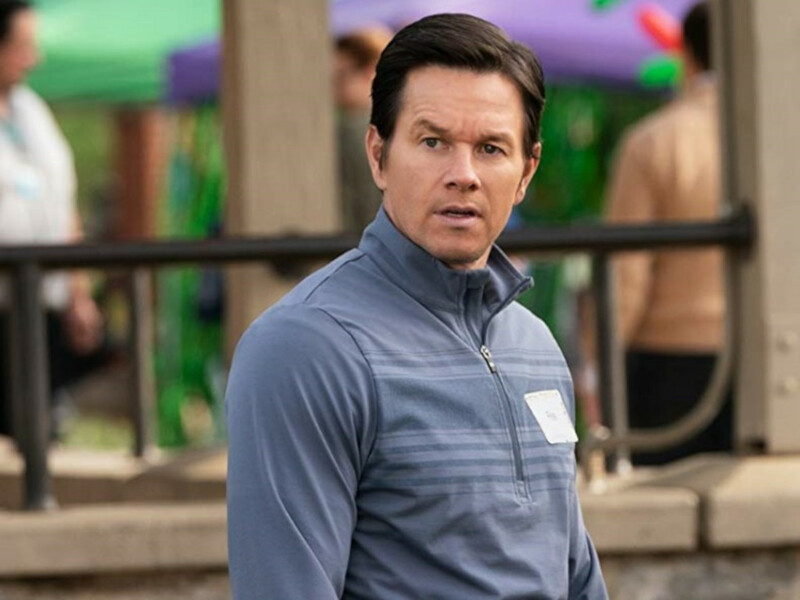 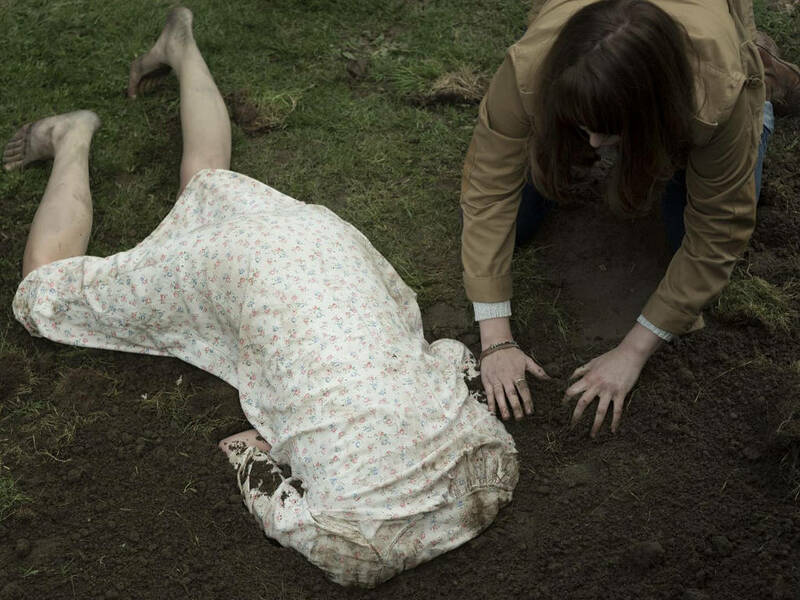 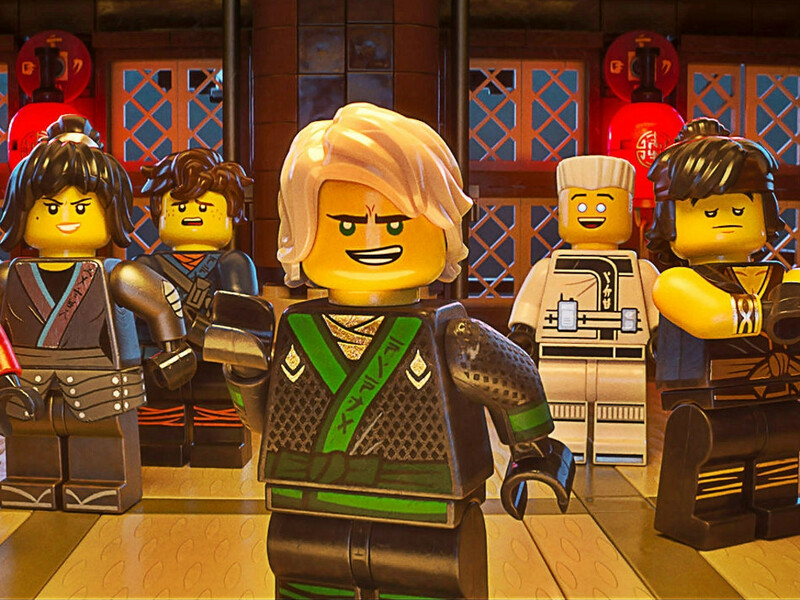 Get to know the characters before the movie assembles on the big screen this month! 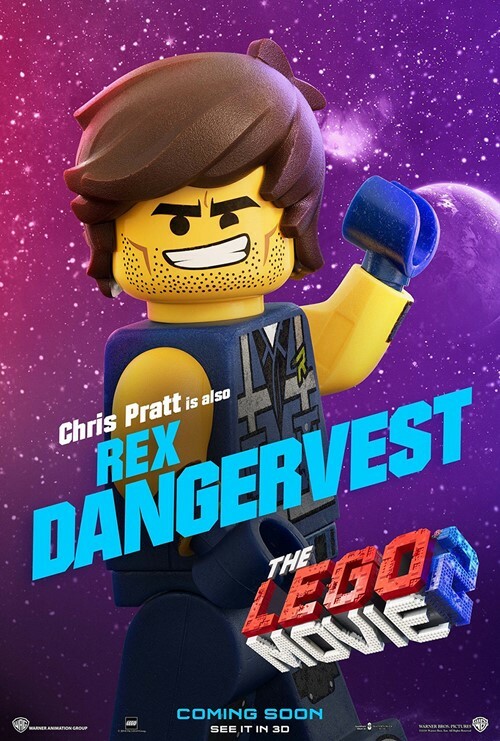 Chris Pratt is back to lend his voice to Master Builder Emmet Brickowski. 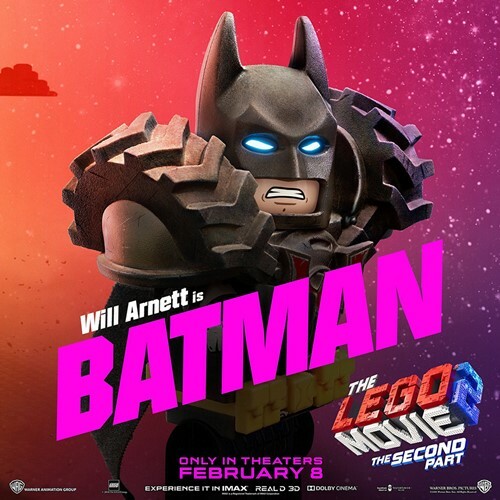 Will Arnett returns as Batman – or the man Wyldstyle used to date before Emmet. 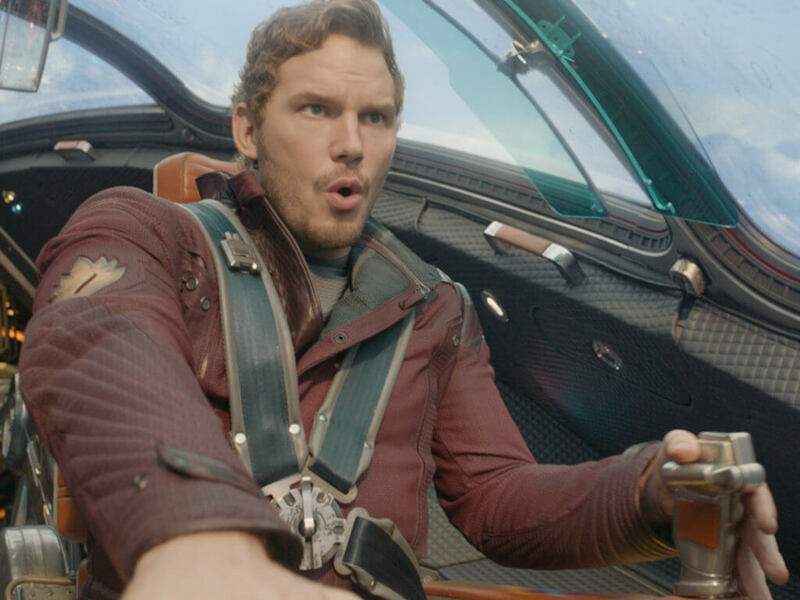 (a parody of Pratt's other movie characters Star-Lord, Joshua Faraday and Owen Grady). 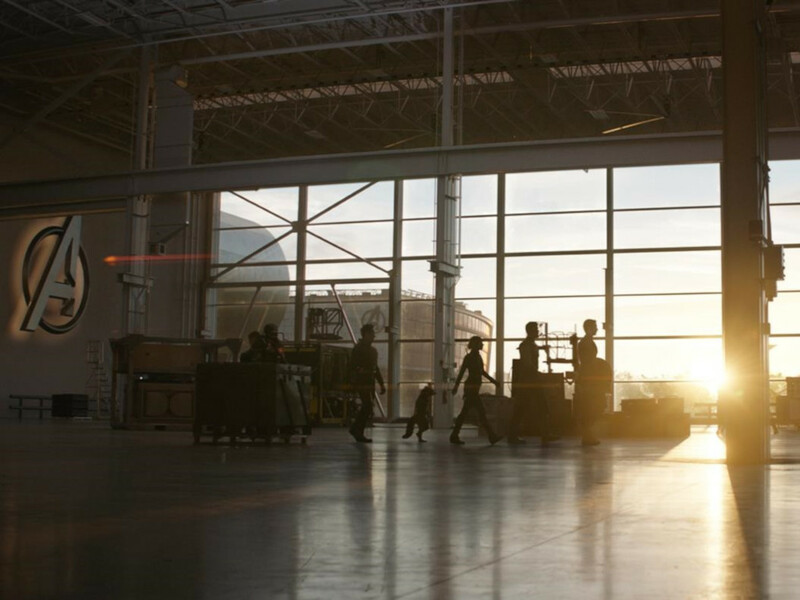 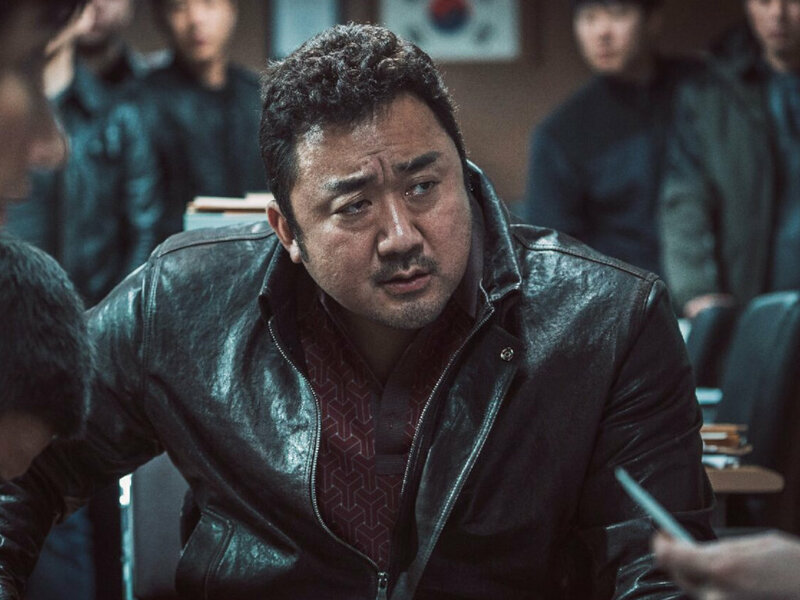 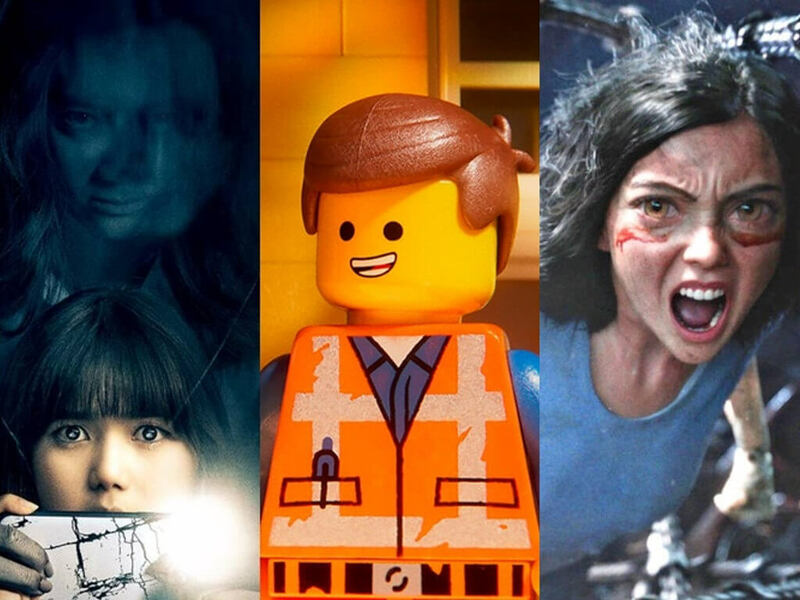 "Alita: Battle Angel", "The LEGO Movie 2: The Second Part", and more movies not to miss this month! 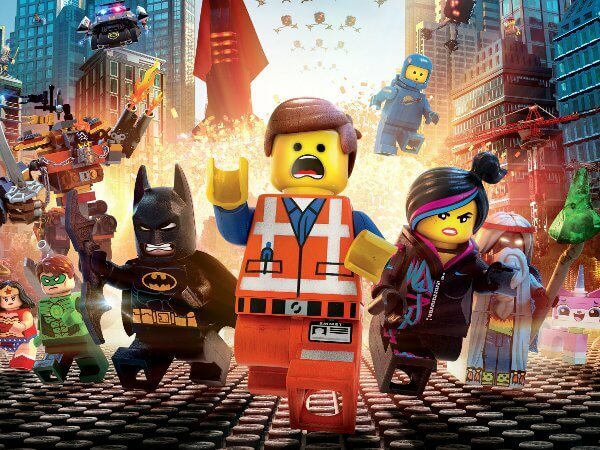 Famous faces behind "The LEGO Movie"
Get to know the awesome voice cast behind the minifigures of "The LEGO Movie" ! 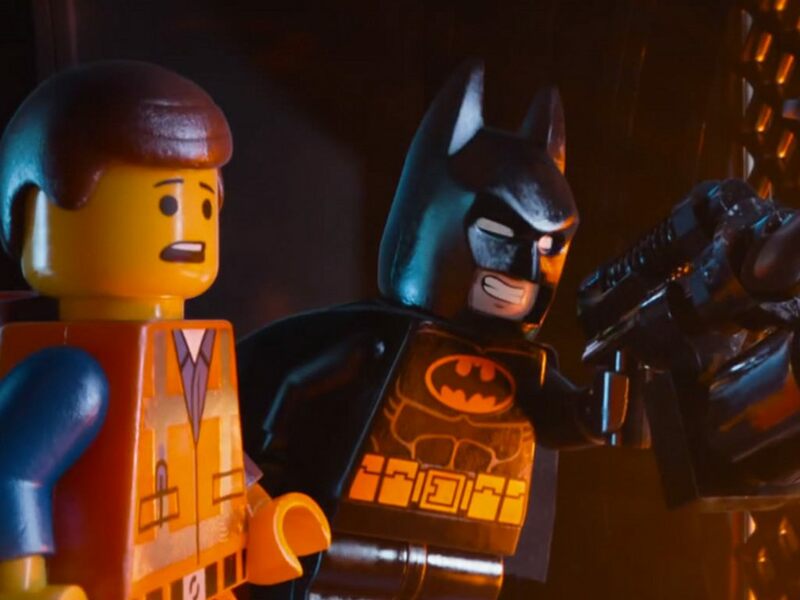 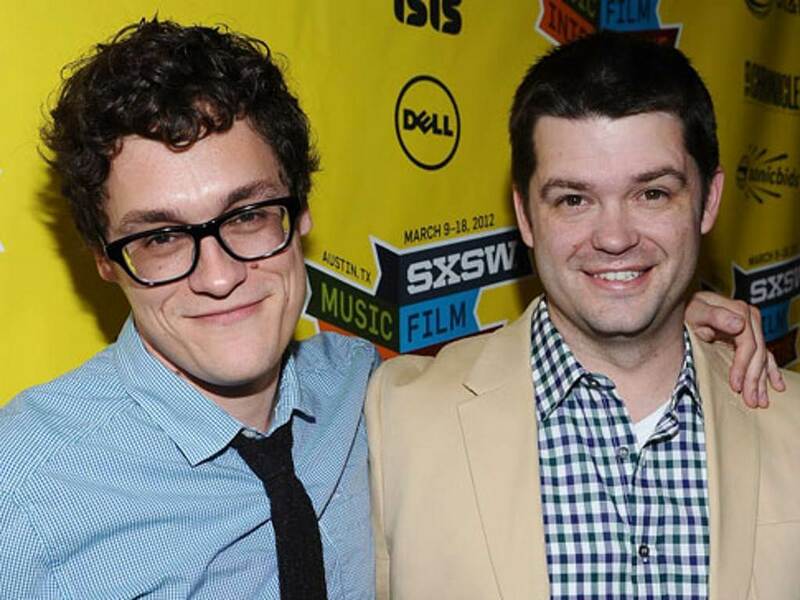 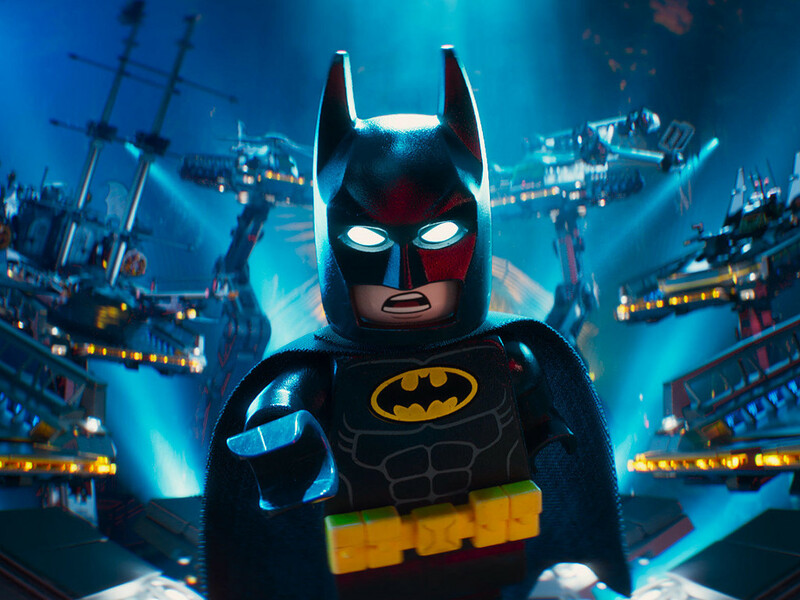 Phil Lord and Chris Miller to write "Lego 2"
Master the characters of "The Lego Ninjago Movie"
Why everything is awesome for "The Lego Batman Movie"
Can't get enough of "The Lego Movie"? 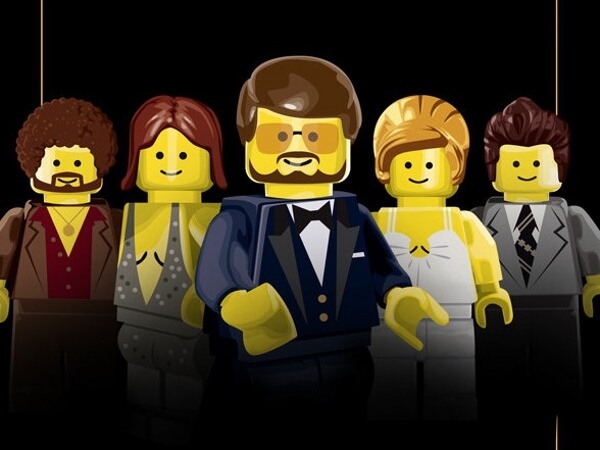 See this year's 9 Oscar Best Picture nominees get the LEGO poster treatment! 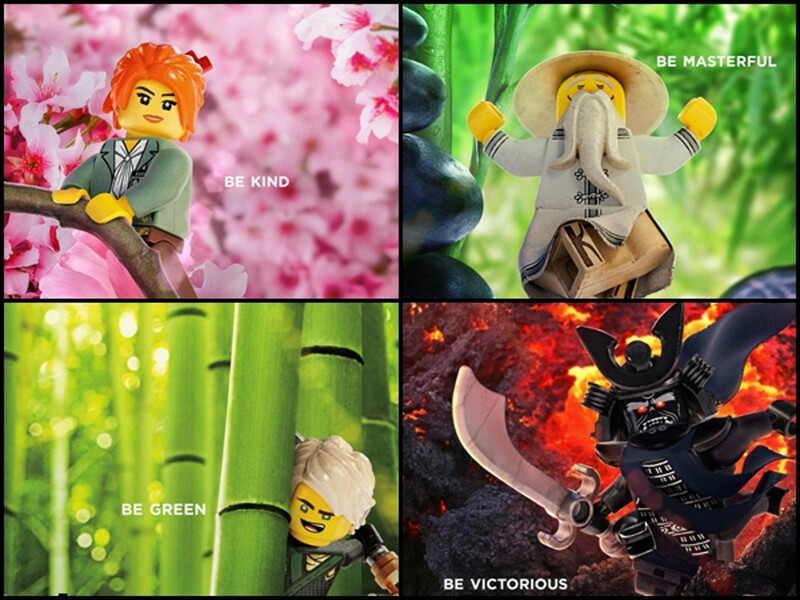 The Ninjas of "The LEGO Ninjago Movie"